The number one reason that air conditioners fail during the summer is that the owner fails to take routine and adequate measures to maintain the system. 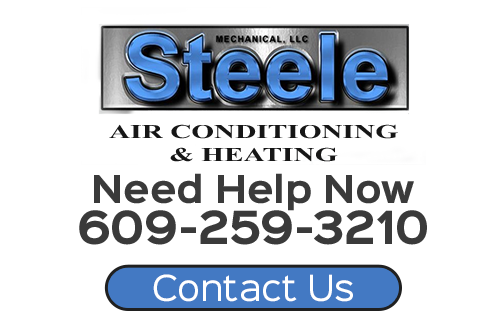 At Steele Mechanical, LLC Air Conditioning and Heating, our New Jersey air conditioning company is here to ensure that your AC unit is always kept in the best possible condition. Through our air conditioning tune-ups in New Jersey, we prepare AC systems for the summer, making certain that they operate as efficiently and effectively as possible. Call Steele Mechanical, LLC Air Conditioning and Heating today if you need to schedule an AC tune-up for your New Jersey home. Our polite and knowledgeable staff would be happy to answer any questions that you may have about our amazing air conditioning services in New Jersey. 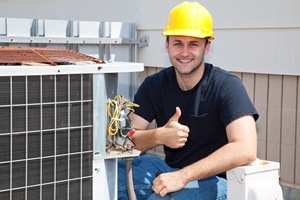 We can schedule your service call today, and ensure you get the air conditioning repairs and maintenance you need. When you hire our professionals for the job, you are guaranteed to achieve all of the aforementioned benefits. Our air conditioning tune-up services practically pay for themselves. Check indoor blower motor for correct amperage draw, proper voltage and electrical connections. Lubricate and inspect bearings for wear. Check indoor coil (if accessible). Check condensate line for proper pitch and confirm there are no obstructions (if accessible). Check condenser fan motor for correct amperage draw, proper voltage and electrical connections. Check compressor for correct amperage draw, proper voltage and electrical connections. Inspect safety devices for correct operation. Check high voltage O/D disconnect box for proper rating, confirm weather-tight integrity. Check contactors for burned or pitted contacts. Inspect electrical system for exposed wiring. Check time delays for correct operation. Measure air temperature difference, between supply and return ductwork. Inspect duct work for energy loss. Check sub cooling and superheat. Clean debris from the condenser area. If you would like an estimate for air conditioning tune-ups in New Jersey, please call 609-259-3210 or complete our online request form.